Homeopathy treats the whole person and not just the illness. A substance that causes symptoms in a healthy person can be used to treat these symptoms when they occur in an ill person. A complete system that treats mental, emotional and physical illnesses. Medicines are chosen to treat the whole person because we believe the mind and body operate as one and you cannot treat one part of the body without affecting the whole. Decisions are made to fit all the characteristics of the patient, so physical disorders are considered in relation to the individual's mental and emotional state. We at the homeopathic clinic also believe that to achieve the very best results from our treatments, we must align with the very best suppliers for each treatment. We also believe that if we link with the best suppliers as our prefered suppliers, we become a model customer. As forward looking organisation, we at the homeopathic clinic provide the very latest research based homeopathic treatments with a service that is second to none. We are committed to customer satisfaction as the primary driver of our business, to only prescribe therapies after a complete diagnosis with a qualified homeopathic doctor. From our confidential consultations we make time to discuss your concerns and explain suitable treatment options that is available to you and thereafter taking the option which best suits your needs. For more information or any enquiries you may have please use the contact details below. Or use our contact form. We'll get back to you as soon as possible! Suitable treatment advice is only given after confidential consultations have taken place with a fully qualified experianced homeopathic consultant. Working with the very best suppliers for each treatment you can be sure the product matches the service given. Homeopathic medicines are prepared by taking a solution of the concentrated ingredient and diluting it many times. Vigorous shaking of the preparation is vital at each stage of dilution. Each stage is known as potency and homeopathic medicines at the 6th centesimal potency are suitable for treating minor ailments. Homeopathy medicines are available for a range of conditions, from cuts and bruises to stomach upsets and colds. Minor aliments can be treated easily by yourself. If the symptoms persist, or severe you must seek the advice of your doctor. Yes, Even though some of the medicines are potentially harmful in their non-homeopathic state, the extreme dilutions used for homeopathic treatment eliminate these dangers and unwanted side effects. Yes, homeopathic medicines can be used by most people, but as there are many different homeopathic medicine available, and as each person responds to illness in a different way, take care in matching your symptoms to a particular homeopathic medicines and ensure that you carefully follows the instruction for taking it. 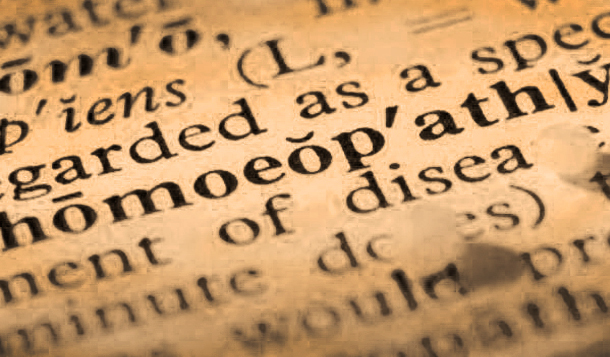 When do I need to see a qualified homeopath? Although is suitable for home treatment of minor aliments and for first aid use, if you have a longstanding or more serious illness a qualified homeopathic doctor should be consulted. As we are all so very different on our mental and physical makeup it is reasonable to expect that our reaction to an illness will also be different and individual. Illnesses, which occurred many years previously, sometimes in childhood or even on our constitution and a skilled homeopath, may spend some time in tracing and removing these defects by the use of the correct homeopathic medicine. 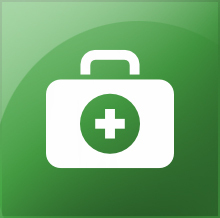 How do I store homeopathic medicines? Being very dilute the medicines are sensitive and should therefore be stored in a dry place below 25`C, in their original container and away from strong smells such as perfume, aftershave, coffee and moth repellents. Although they are perfectly safe, as a general rule all medicines should be kept out of reach of children. What if I am taking conventional medicine already? There is no conflict between conventional medicines and homeopathic medicines and indeed both systems of therapy man sometimes be used together to compliment each other. 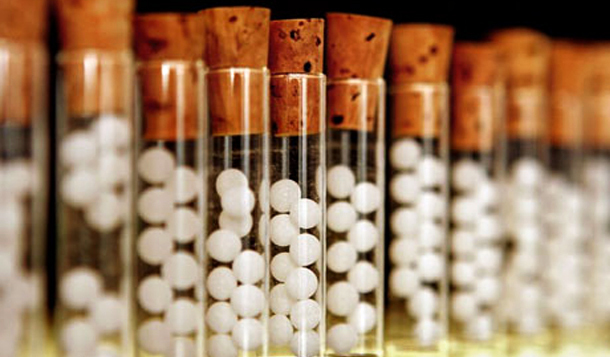 In most cases when starting homeopathic treatment you should remain on your current conventional medicines. This is why it is so important to consult a homeopathic doctor, as they will be able to advise you on how to reduce you conventional medicine in a safe way. Should I take my homeopathic medicine indefinitely? No. 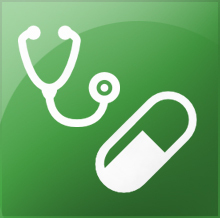 once your symptoms start to lessen you should increase the time between doses according to the direction on the pack. Only restart treatment if your symptoms begin to re-appear. Does handling the medicine reduce its effect? Yes, it may. 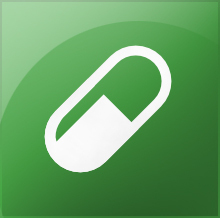 The dose is so minute that it can be easily contaminated, so tip the pill(s) into the cap of the container and avoid touching with your fingers. Does taking a stronger dose have greater effect? No, it is frequency of taking the dose that matters, not the number of tablets. Always follow the instructions of the pack. We offer a diverse choice of therapies and programmes to suit your needs. If you are unsure about where to start please call or email us, we will be pleased to point you in the right direction and provide recommendations on which therapy is appropriate. 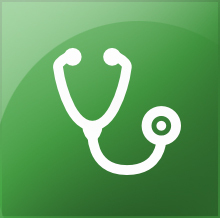 Welcome to our blog: News, articles, and hints to current medical developments as well as current information on our practice. Vitiligo is the formation of coloured patches on the skin. Due to many myths associated with 'white' patches, patients undergo severe mental agony and ostracisation of sort. Homeopathic medicine and our method of treatment in particular, take the fundamental causes into consideration to treat the problem. Allopathic medication does not have this precise treatment. 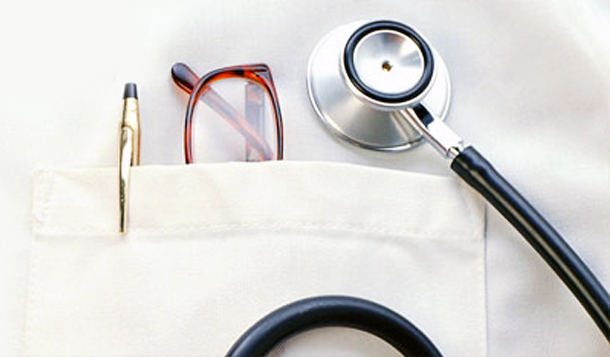 We treat our patients with assurance that if disease reoccurs then we treat them free. Manifests due to divine curse! Vitiligo is a by product of environmental and chemical pollution, genetic makeup and due to increased ultra violet radiation from the sun, caused by the ozone depletion. By attacking three primary causes of chronic pigment skin disorder - psora, syphilis & psychosis - homeopathy provides more promising treatment. There are many causes of hair loss; the homeopathic clinic is well aware of this fact and we go to great lengths to determine the underlying problem and then provide specific treatments. Androgenetic alopecia (pattern baldness) is the most common cause of hair loss in both men and women. It is the medical description for pattern hair loss influenced by genetic factors. Men generally suffer a much greater degree of loss due to this condition. They classically develop a receding hair line and grow a bald spot in the middle of the scalp. In women the pattern of hair loss is typically more diffuse. Pattern baldness is strongly influenced by the interaction of our genes with particular hormones. Recent medical research has attributed a large degree of blame for this hair-loss to hormone dihydrotestosterone. Hair follicles vulnerable to this hormone start to produce smaller, thinner and less pigmented hair. There are many other causes of hair loss, some of these include alopecia areata, telogen effluvium and anagen effluvium hormonal irregularities, skin infections and vitamin and nutritional deficiencies. We understand the people with thinning hair have special requirements when comes to hair care products. To achieve better cosmetic appearance, thinning hair needs gentle care and extra volume. © 2013, Homepathic Clinic. All rights reserved.